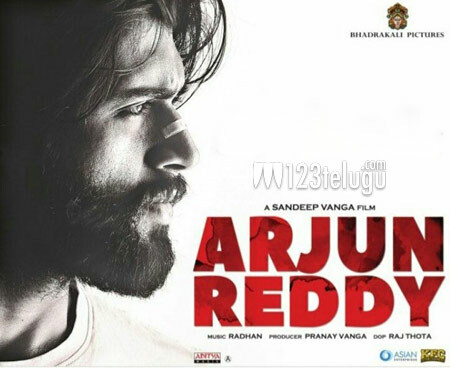 For the past few weeks, Arjun Reddy has been making a lot of buzz for all the right reasons. However, the film is also stuck in a handful of controversies that have only helped its box-office collections. Even as the film continues to collect decent shares on weekdays, it has just landed in a couple of more controversies. An aspiring writer and filmmaker named D. Nagaraju from Khammam has issued notices to the makers of Arjun Reddy, alleging that they have plagiarized his script. Nagaraju has sought an immediate ban on Arjun Reddy and also demanded Rs.2 crore from the makers. On the other hand, several women’s organizations have also been protesting against the film for the uninhibited depiction of obscenity and drug abuse.